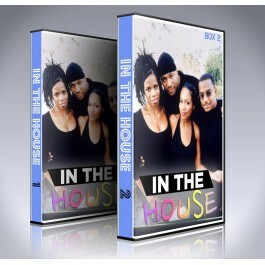 At last, the classic 1990s comedy-drama show 'Roc' is available for you to own on DVD Box Set. 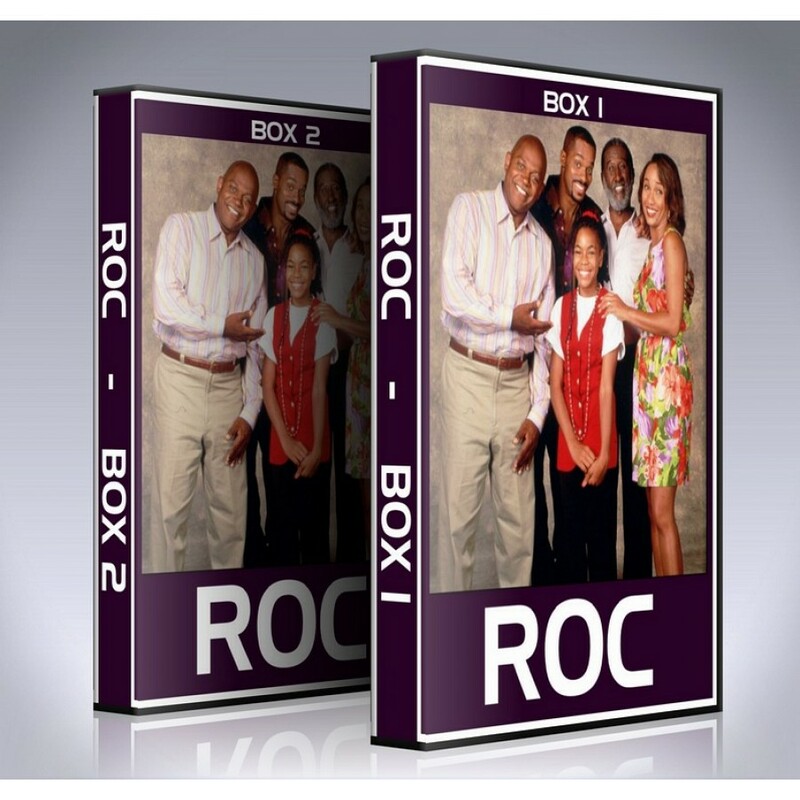 Roc began life as a normal television sitcom, chronicling the ups and downs of Emerson, his wife Eleanor, his father Andrew (Carl Gordon), and his ne'er-do-well brother Joey (Rocky Carroll), an aspiring musician who'd recently returned to the neighborhood. A much-played scene during the series' promotion featured Roc greeting his returning brother with a casual glance and a tired "Hey, Joey." When Eleanor suggests that he should have more to say, Roc agrees, and follows up with "Hey, Joey, where's my money?" The four principal cast members were all accomplished stage actors, and had become acquainted with each other while appearing in various August Wilson plays on Broadway. Thus, the producers and the Fox network agreed to air each episode of the second season as a live performance. Each episode from Season 2 began with a prologue, where one of the cast members directly addressed the home viewers for a few minutes. A current-events item from the past week (or even that very day) would always be mentioned to "prove" that (East Coast) viewers were indeed watching a live performance, and current events from the previous week were frequently incorporated into the dialogue. Roc is the only prime time scripted American series to broadcast each episode of an entire season live since the late 1950s. - Complete Roc DVD Box Set containing every episode of the show .